At Evolved Energy Solutions we have provided hundreds of homeowners across Ireland, just like you, with detailed home energy audits. Our audits are designed to guide you on how, where and why your property is losing heat rapidly. Your Evolved Energy Home Energy Assessor will listen carefully to your requirements when on site, so valuable time and effort is focused on meeting your goals. Our team of experienced home energy assessors use the most advanced home inspection equipment, including Thermal Imaging Cameras, Blower Door Fans, Boroscope Cameras and a range of hand held devices. 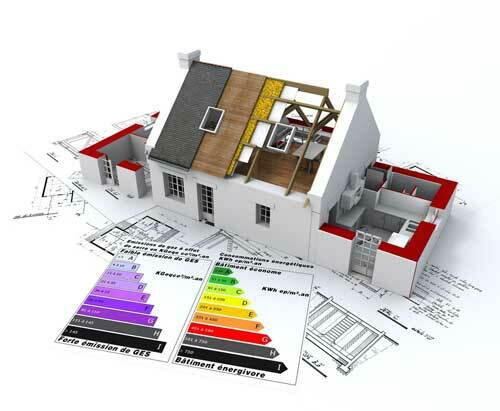 Your Home Energy Audit Report from Evolved Energy will be bespoke to your property, focusing on your goals and including improvement recommendations. And if required we can remain involved in the upgrade works as an independent consultant on your behalf to ensure all upgrades are professionally carried out.